Mackay Outfits Crowley’s ConRo Vessels - Mackay Communications, Inc.
Mackay Communications (dba Mackay Marine) is proud to announce its collaborative involvement with owner Crowley Maritime Corporation and VT Halter Marine, the shipbuilder, in the design, supply, and installation of advanced integrated bridge systems (IBS), complete with consoles, and ancillary electronic systems onboard El Coquí and sister-ship Taíno. El Coquí which entered service in late July 2018, represents one of the world’s first LNG-fueled (liquified natural gas) ConRo vessels (combined container & roll-on roll-off transit system). Mackay Marine’s Project Integration team, in concert with Crowley and VT Halter Marine’s naval architects and engineers, developed an efficient state-of-the-art bridge suite, specifying the comprehensive communication and navigation electronic equipment package necessary to integrate into 13 system consoles. 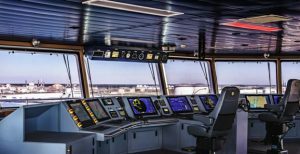 From the onset, console units were purposefully designed by Mackay, utilizing CAD systems (Computer Aided Design), to meet Crowley’s specifications and DNV’s NAUT-OC standards. The integrated system was fully outfitted and pre-wired by Mackay’s Project Department from Houston, Texas. Additional electronics provided by Mackay Marine, include the Public Announcement, CCTV for security and asset tracking, IP Telephone (IPTV) Systems, Sound Powered Phones, LAN (local-area-network), and a UHF Radio System. The El Coquí is the first LNG ConRo vessel commissioned under Crowley’s Commitment Class ships. The sister ship, Taíno, was launched also at VT Halter’s Pascagoula, Mississippi, shipyard, in December 2017, and is currently undergoing final construction and testing in preparation for entering into service later in 2018. This new generation of combination-cargo transport vessels accommodates 2,400 twenty-foot-equivalent container units (TEUs) plus a varied portfolio of 400 cars and large vehicles loaded in dedicated weather-tight Ro/Ro decks unique to the U.S. mainland-Puerto Rico trade. Combining greater transport capacity with fuel efficiency and streamlined integrated bridge electronics will enhance productive and safe transit, saving owners and customers time and money. 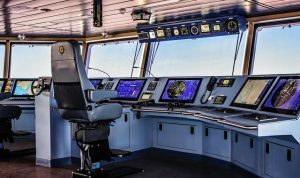 Mackay Marine looks forward to contributing to future collective projects providing instrumental project management, electronics systems expertise and console integration. 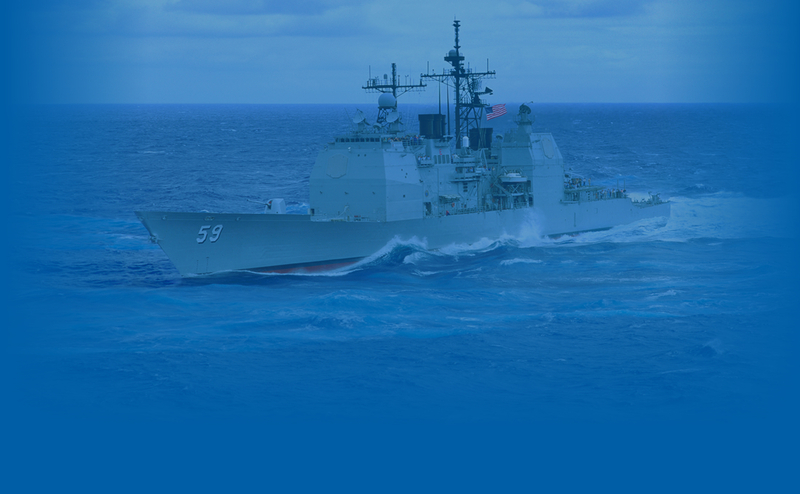 About Mackay | Mackay Communications, Inc. (dba Mackay Marine) sells, installs, and services communication and navigation equipment on board vessels of all class and size. Mackay, in business for over 130 years, has 3,000+ customers spread over every continent, annually conducts 17,000+ service calls, employs 300 professionals, with locations in more than 38 major ports. Mackay World Service coordinates service, installation and inspections 24/7 for all ports, worldwide.